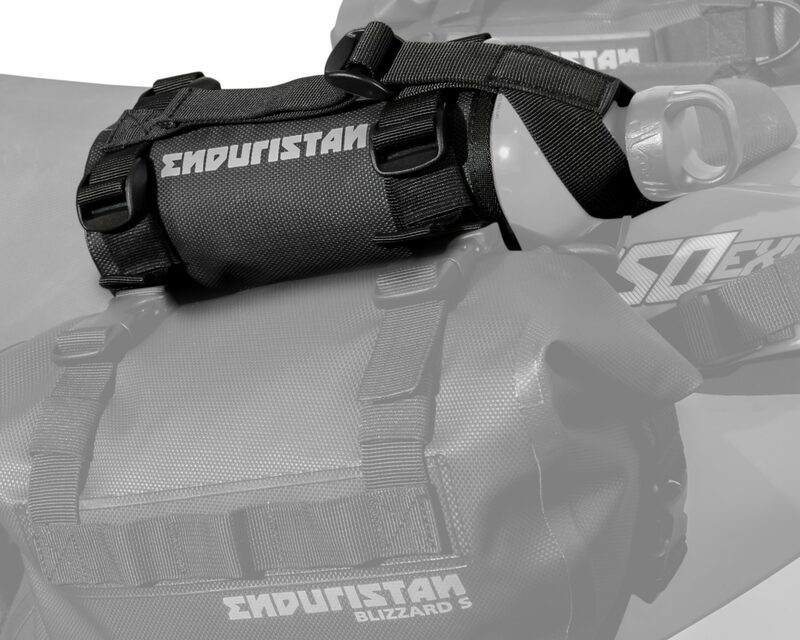 Enduristan brings you the Bottle Holster, a convenient add-on to your Blizzard Saddlebags, Monsoon Saddlebags or Tornado drybags. 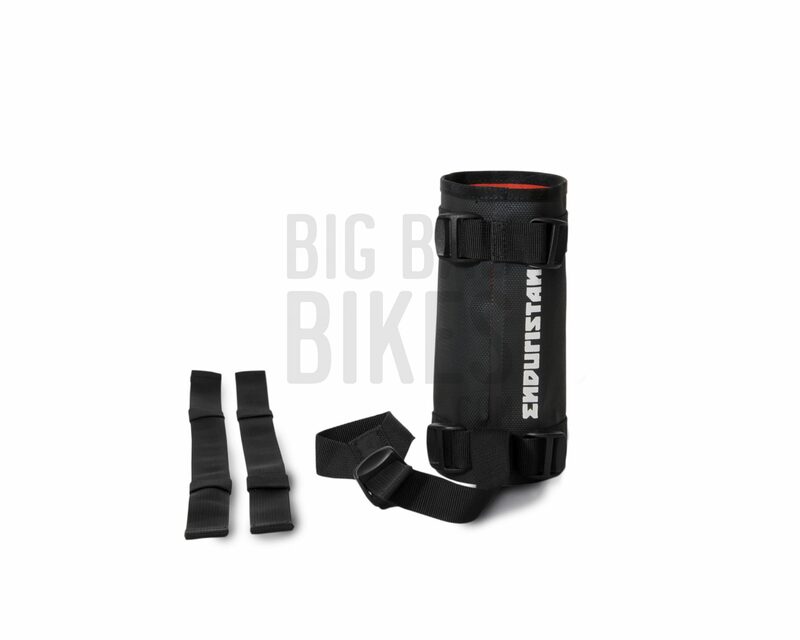 This holster is designed to attach on to the molle webbing on other Enduristan products. 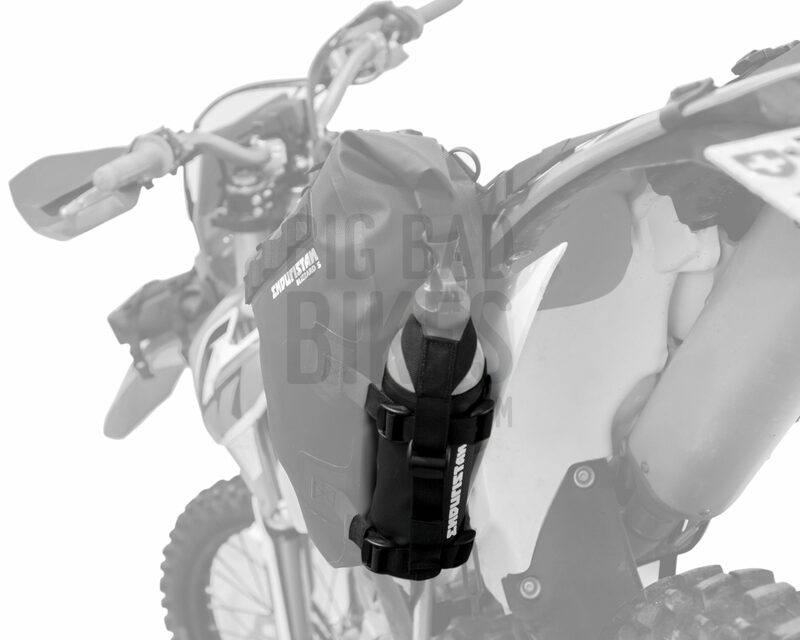 It can accommodate most bottle sizes. It is constructed from the same material as other Enduristan bags, and has reflective accents on it. It also has 2 drain holes in the bottom so that it does retain any spilled liquids.